i am totally in love with fall colors! and, sadly, almost all the color has left our neck of the woods. now to figure out those snow settings! >gorgeous. I love the reflection in the water. I love those colors. My only CC and it could be just me…but I’m wondering if the horizon needs to be straightened. >Oh, that’s lovely! I’ve missed not viewing blogs lately. Your baby shots are awesome. He’s such an expressive little guy and you captured him well. 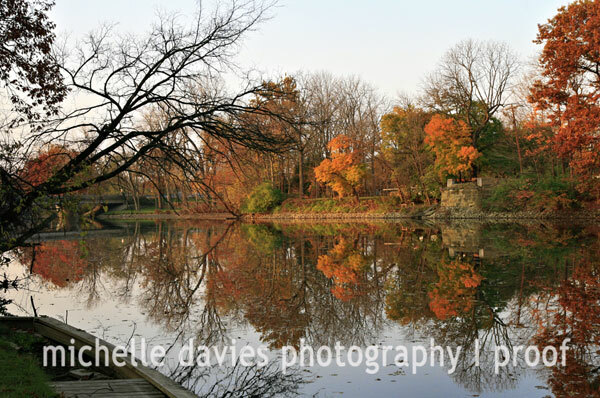 >beauitful fall colors and love the reflection . great eye! >love all the colors and the reflection!